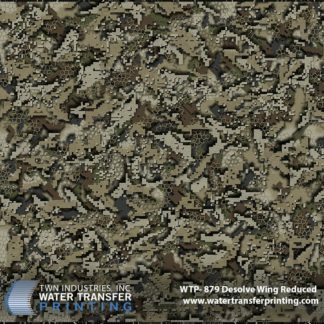 Vista Micro-Colors is a transparent version of the original Vista Micro camouflage pattern. 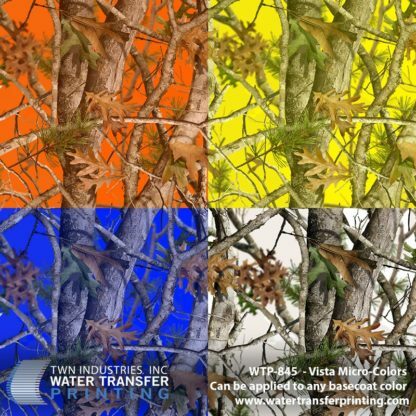 Vista Micro-Colors provides the same spring and fall coverage as the original Vista pattern but also gives Water Transfer Printing professionals the ability to use any desired base coat color. 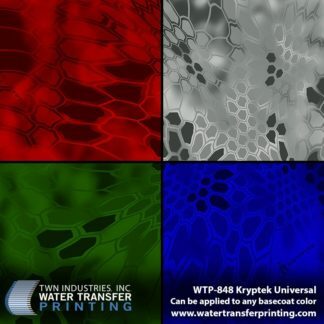 This makes customizing projects that much easier! 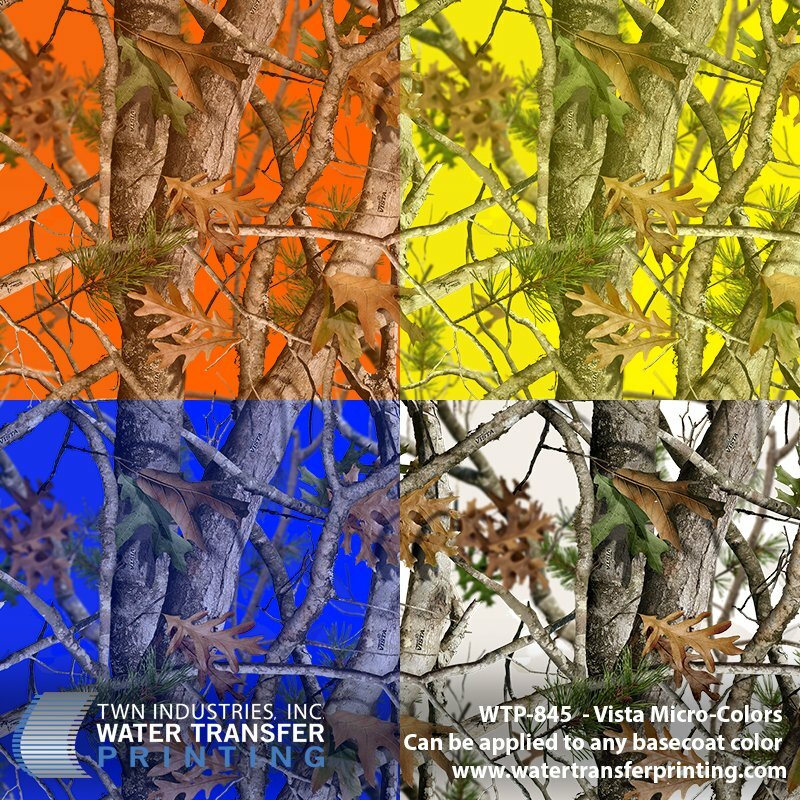 Vista Micro-Colors enables hydro dippers to be freed of base coat requirements. 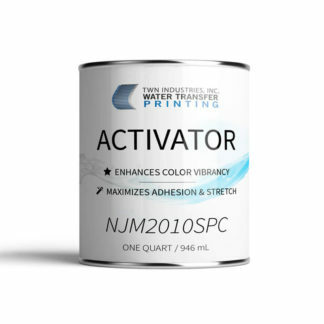 Does your customer want to have an orange, pink, or white base coat? Not a problem! 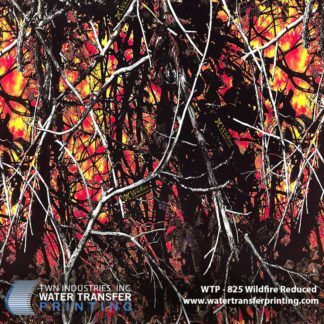 This new direction taken by Next Camo will allow you to create designs that are unique and tailored to individual customer styles as well as industry trends. 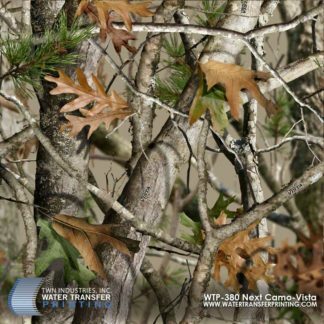 No longer is Vista Micro a traditional “stick-and-leaf” camouflage pattern, now you can create a design that truly allows your artistic side to shine.